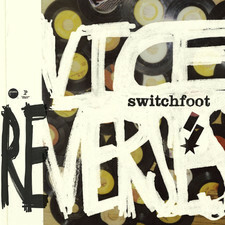 Dare You To Move, Meant To Live, Oh Gravity!, and This Is Your Life. 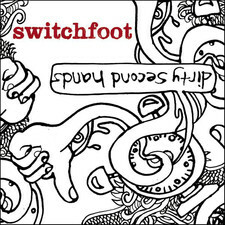 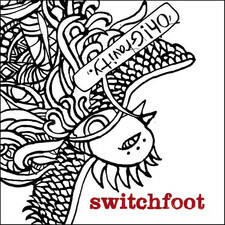 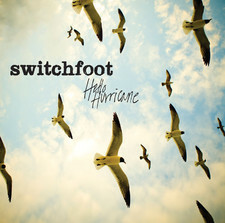 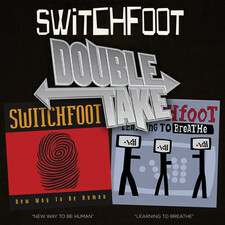 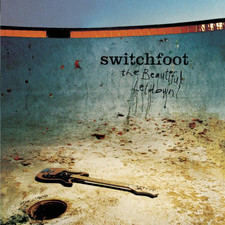 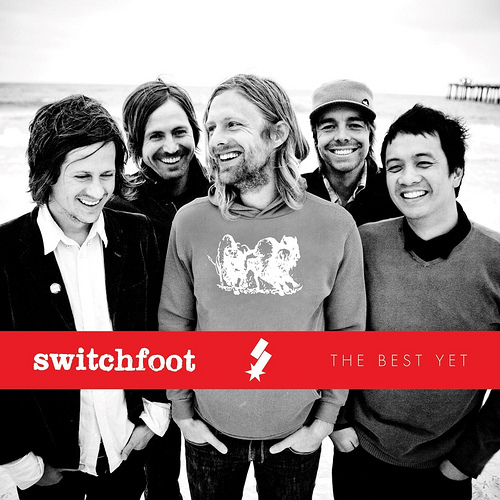 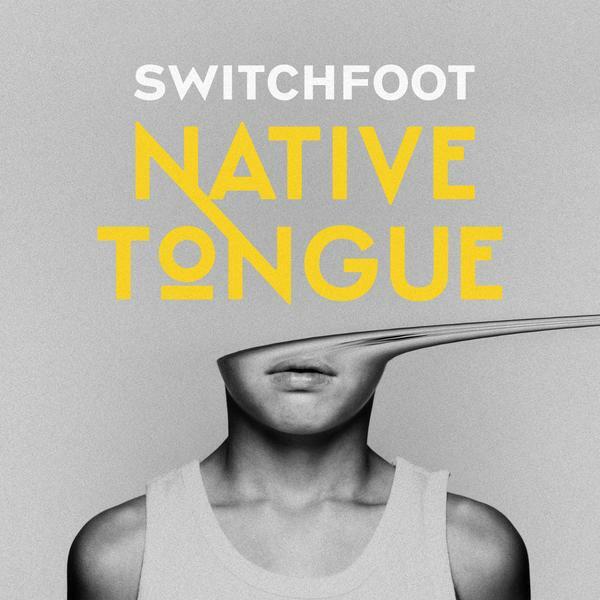 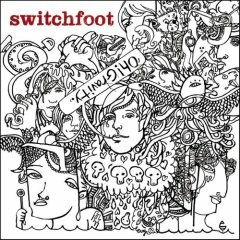 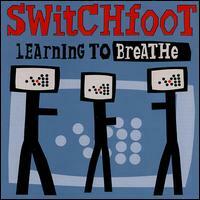 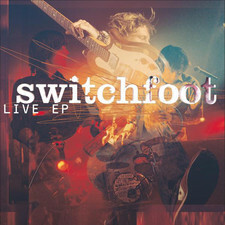 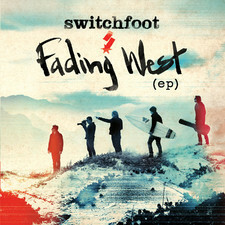 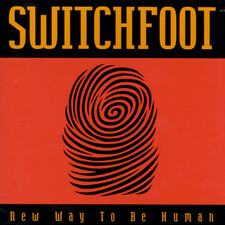 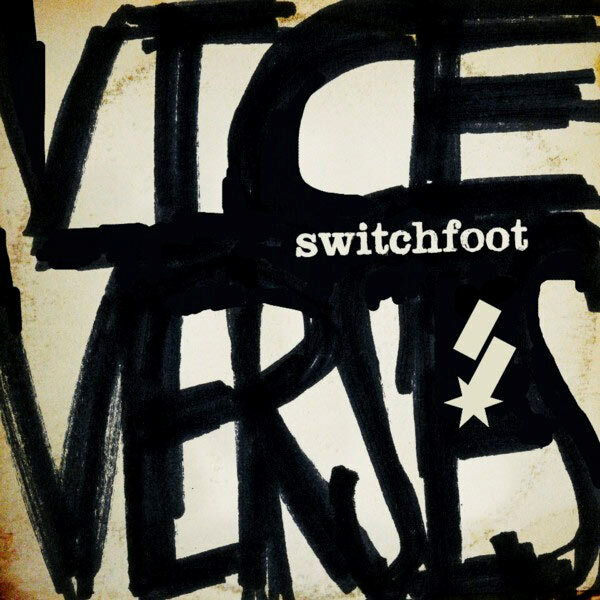 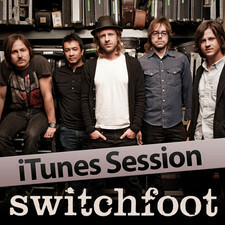 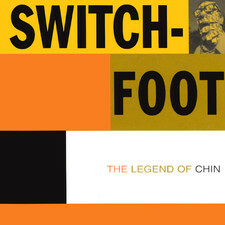 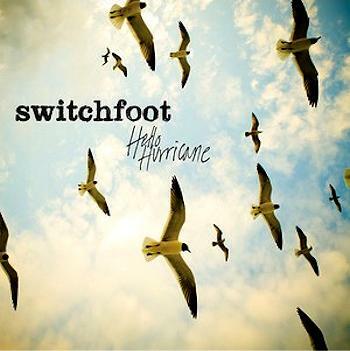 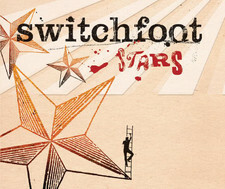 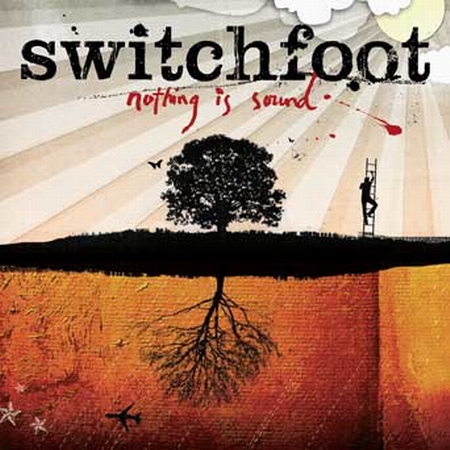 It pulls together Switchfoot’s history representing all six albums they recorded on the indie re:Think Records and Columbia, where their 2003 breakthrough broke the platinum barrier. 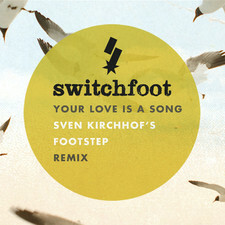 The 18-song collection, features one new song entitled This Is Home from the summer 2008 movie soundtrack of Disney’s The Chronicles of Narnia: Prince Caspian. 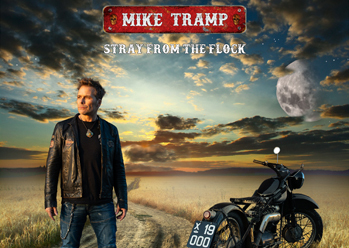 In addition to the songs, the Deluxe Edition has 14 videos, including not only its huge MTV/VH-1 played hits, but also rare and never before released for sale videos, The Blues, Happy is a Yuppie Word and Company Car. 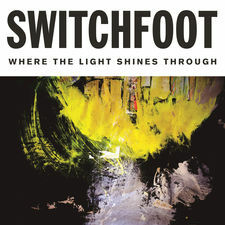 The only complaint i can give the album is that it seems to rock hard in the beginning with the radio hits and get softer and lesser known tuines towards the end. 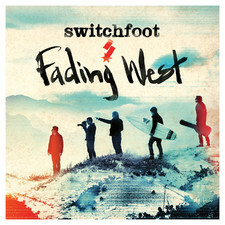 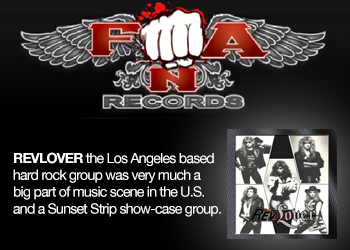 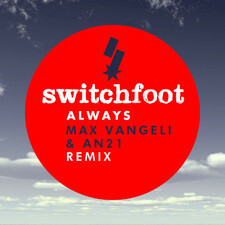 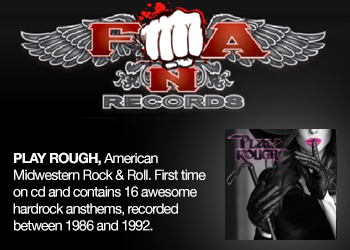 A mixup may have been a little better but other than that, this album is rockin! 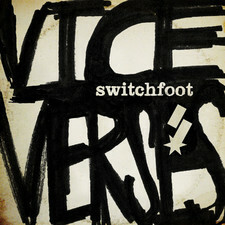 Pick it up if your a fan of their singles like me. 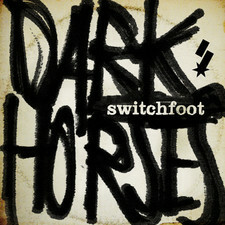 It wont dissappoint.